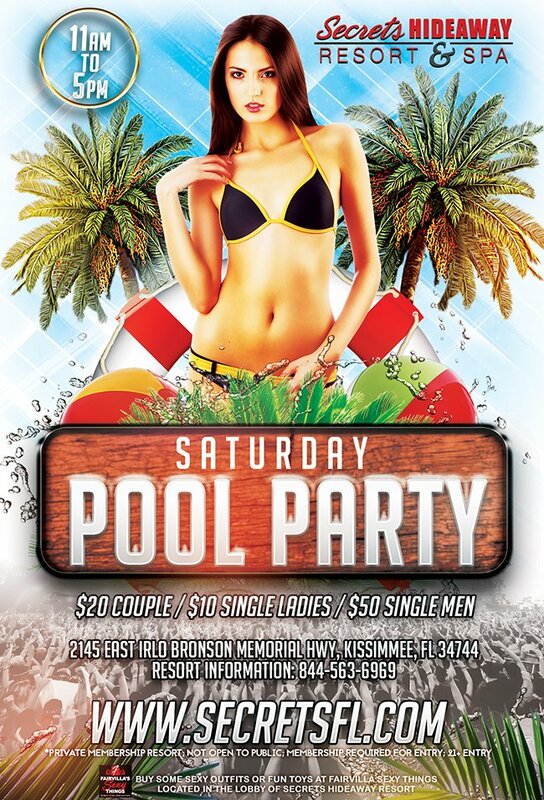 Saturday at 11am starts our second clothing optional pool party of the weekend. The weather is HOT, the drinks are COLD, the food is GREAT and the view is SPECTACULAR. As the sun gets hotter, try one of our drink or bucket specials to quench your thirst.